It’s Saturday. Time to get up early, eat cereal, watch cartoons and be un-stoppable. Today, I’m training back and biceps. I’m going to kill it extra hard because last night (despite looking myself in the mirror and verbally telling myself I wouldn’t do this) I ate an entire jar of peanut butter. This is a problem I have, I’m working through it, I need help, stop judging me. Crank this for 45 minutes, go find a hot tub, enjoy the end of summer. 4 sets of 10 chin-ups. Chest to bar. Don’t waist your time half-assing these. If you can’t do 10 in a row, drop off for a few seconds till you can finish your set. Pause at the bottom of each rep for honesty. Start out with the bar and add weight every set until you’re at your 5 rep max, then go back down. Do hanging leg raises in bettween each set for an extra good time. 4 sets of lat pull downs using a cable machine. Start each set with your 5 rep max then drop the weight by 20% until you cannot do anymore. Even if that means getting down to 10lbs at 25 reps consiquently wanting to rip your arms off and throw them away. Kettle Bell swings EMOM (every minute on the minute) 10mins. Set a 10 minute timer, do ten reps at the start of every minute. When the timer ends you’ll have done 100 kettle bell swings. That’s when you reward yourself with good old fashioned core blast. 30 seconds Farmers walk with 45pound plates or heaviest dumbbells you can find. I’m going to finish this bad boy with 15 minutes of high intensity bag training. Enjoy your weekend guys. Feel free to comment any questions! 4 staples of a gas station gym vegan. If you’re anything like me, and you love to travel, it can be pretty hard to maintain your diet and fitness when you’re only option is gas station food. Well, fear not. 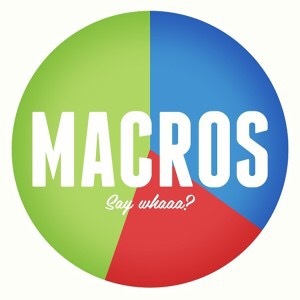 I have a list to keep your macros safe, and your calories in check light years away from the nearest Whole Foods. American gas stations are known for their hot dog stations and nacho builders. It’s not quite farmer’s market status, but most gas stations also sell fresh bananas and apples at the checkout. Grab one of these for a quick natural energy boost. This is an obvious one, and every gas station has this. I’m not going to elaborate. Just buy a bag of plain, unsalted nuts. As far as protein bars come, cliff have never been my first choice, or even top 10. Turns out, however, Cliff have unintentionally made a vegan protein bar. Soy is a cheaper substitute for whey, and with no other animal products on the ingredients list, you’ve got yourself 20 grams of appetite suppressing protein for the cost of a snickers bar. Keep in mind, unlike Quest Bars or Pure Protein bars, Cliff use a lot more sugar in their products. This is fine on the taste buds, but with the amount of carbs already in your plant-based diet as a vegan, try to limit your Cliff consumption to one bar a day at most, and try eat it around the time you workout or are most active. As a general rule of thumb, energy drinks aren’t good for you. However, when it comes to the slim pickings of gas station nutrition, Bang will give you far more sustainable energy than coffee and with the added BCAAs and Creatine, help preserve your muscle mass. It’s cheap, it’s delicious, it has zero calories and will help suppress your hunger. Today was one week since becoming a vegan, so I decided to make this a cheat day of sorts. (When I say cheat day, I mean I ate larger amounts of the foods I was already eating, and didn’t worry too much about my macros). I’m going to write a separate blog post about my day today In the lifestyle category, but in a nut shell, today was for re-energizing and relaxing. 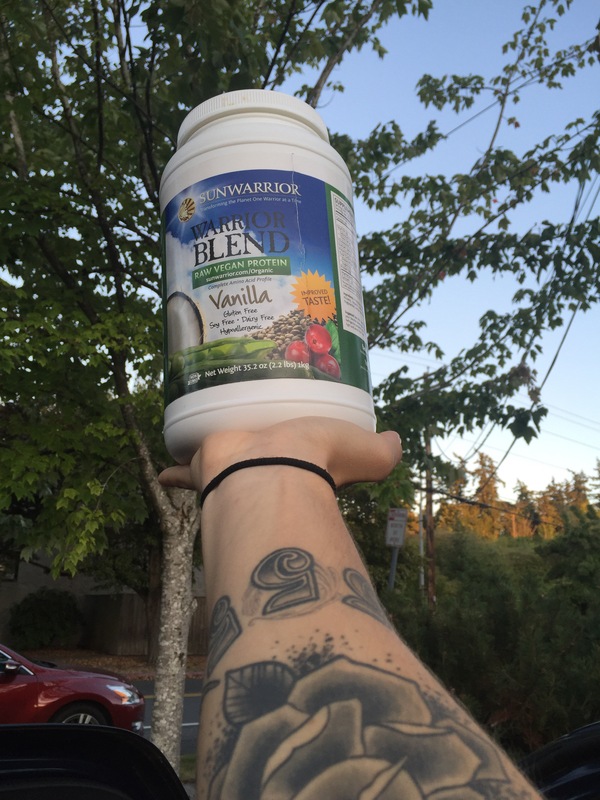 The Sunwarrior protein powder I’ve been using has been killing it for me, and but I’m almost out of it. 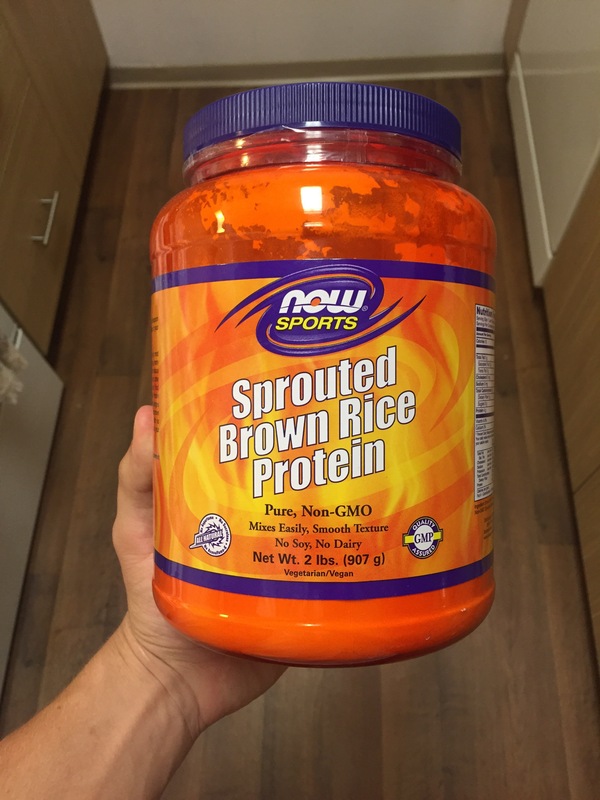 I’ve been mixing it with an un-sweetened brown rice protein powder, which unfortunately tastes horrible. I ordered MRM’s plant based powder which is half the price of sunworrior with close to the same quantity. I’ll let you know how it goes. 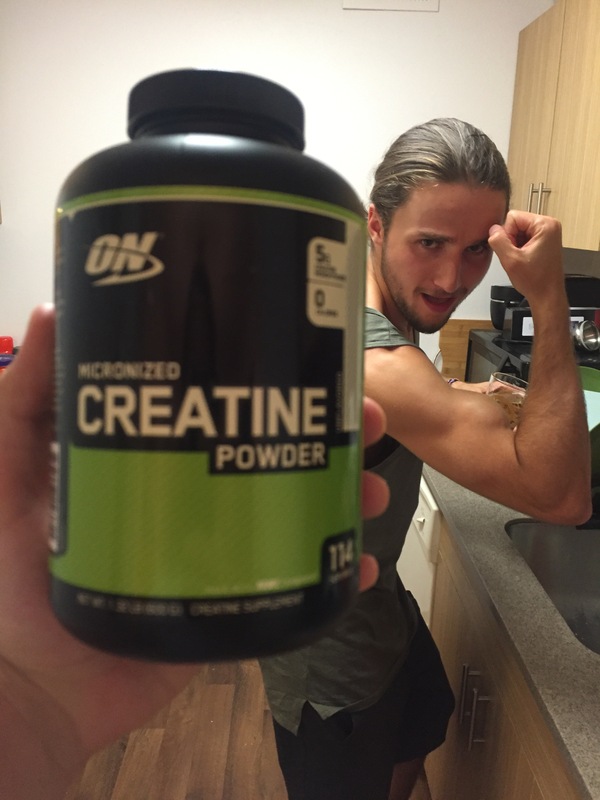 Most of the supplements I’ve tried have been fairly good tasting even on their own, and the nutritional benefits have been impressive to say the least. Other than all that, I ordered a whole bunch of sample pea protein’s from truenutrition.com. This is a great website for buying supplements in bulk regardless of whether or not you’re a vegan. If I end up liking any of the samples I try from them, I’ll start ordering my powders in bulk this way. Until then I will continue trying different brands and kinds of protein until I find one that’s cheap, and delicious. Once again, If you have any recommendations on any products, recipes, cosmetics I need to try on this new lifestyle journey, please comment and let me know. You can use cashew milk instead of water. I totally would have if my roommate didn’t drink all mine like a tool. 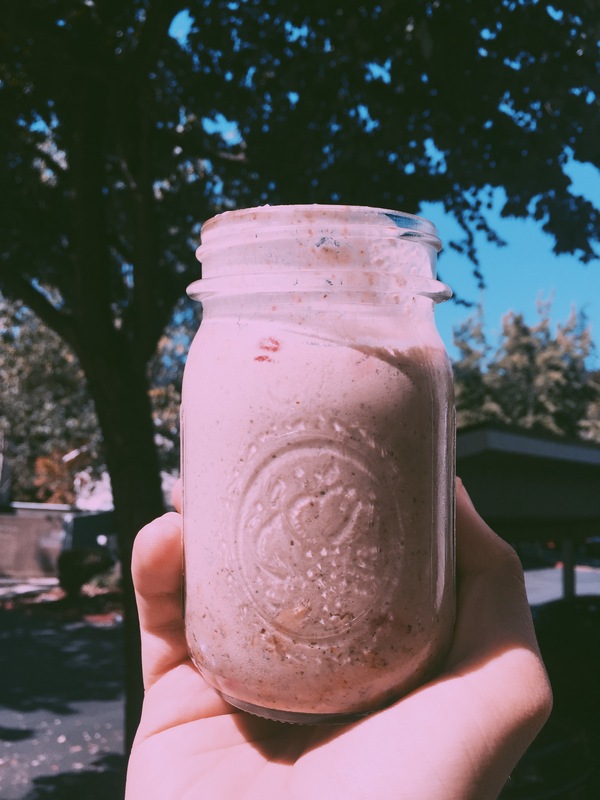 Blend for 30 seconds and mix in half a cup of Bear Naked vanilla almond granola. Pour into a mason jar because you’re a regular socially relevant vegan and you saw a cute young adult couple do that once. Put that bad boy in the fridge for like an hour I don’t know. I left mine over night and in the morning it was insane. I’m five days into this, and contrary to what I initially thought, I love it. What do I love about it? Everything. 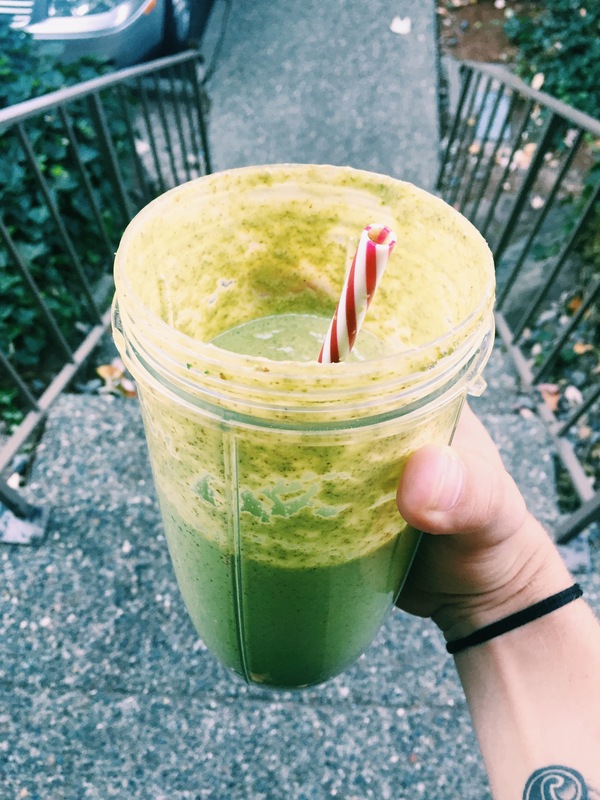 Ever since becoming a fitness fanatic, I have always been very intentional about what I eat. Since becoming a vegan however, my intentionality with nutrition has drastically increased. I love that I can pronounce every ingredient on the back of whatever I’m eating, and I love the way I feel. My energy levels have increased drastically, I am full for longer, and I’m saving time and money. That last part was the biggest surprise to me. 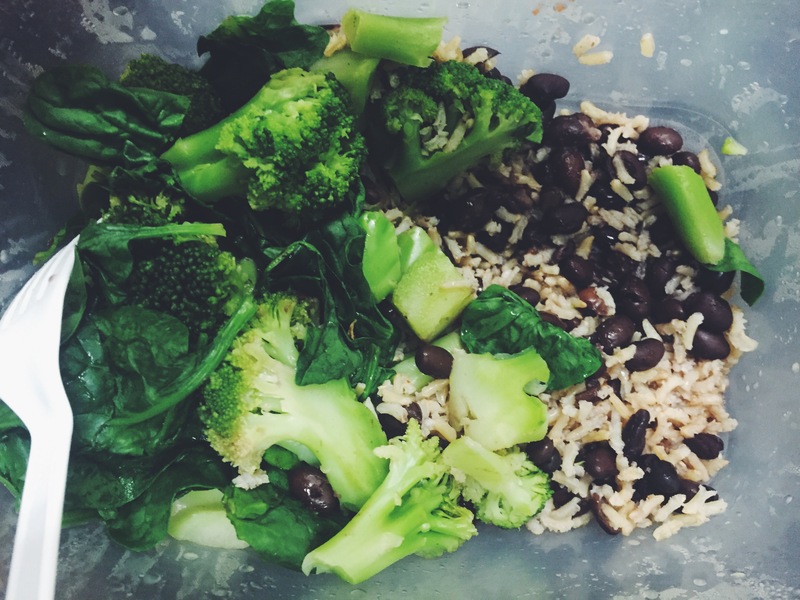 I initially thought I would be spending way more time on meal prep and even more money on groceries, but I was wrong. Without having to cook meat, my meal prep time for a whole day has dropped to about 10 minutes every morning, and since I don’t have to buy copious amounts of chicken and beef, my grocery bill has been cut in half! One of the biggest concerns for me was going to be how this diet affected my training. I assumed I would have a lot less energy, and that my recovery would take a lot longer. Boy was I wrong. My energy levels stay consistent all day, and I never feel hungry. Not only that, but my workouts have been a lot more explosive. Like I said yesterday, I’ve been intentionally keeping my workouts at a lower intensity, but I could easily do double what I’m doing with the amount of energy I have. Recovery has felt great so far, and I’m sleeping better than I have in a long time, although it’s definitely too early to tell whether or not I’m losing or gaining muscle. Other than that, the lack of dairy has kept me from bloating, and I just feel healthier over all. I’m going to start looking for cosmetic and body products for the lifestyle section of this page this week, so if you guys have any suggestions for natural hair and body products I need to try, please comment. 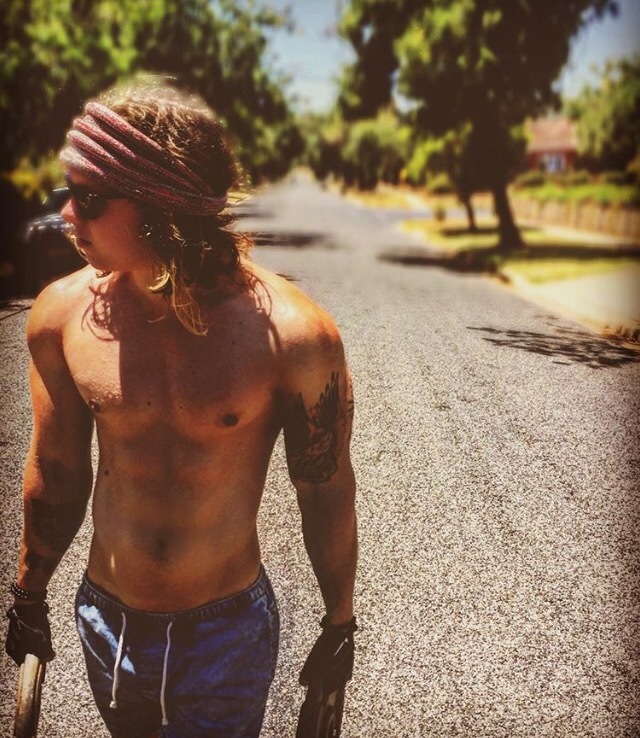 The biggest key I’ve learned so far with vegan fitness, is eating to perform. Be intentional about what you’re eating and why. Don’t just eat something because it’s vegan. 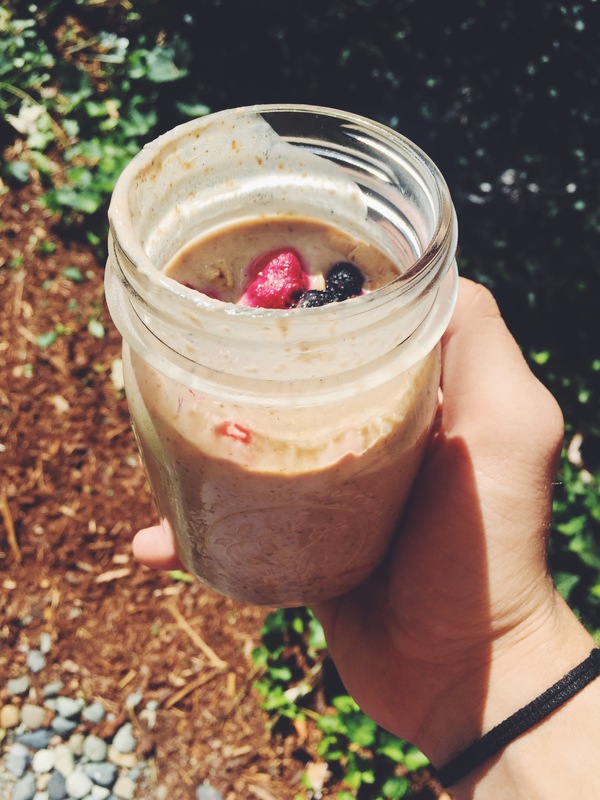 Make meals for yourself that are going to fuel you to perform at the best of your abilities. 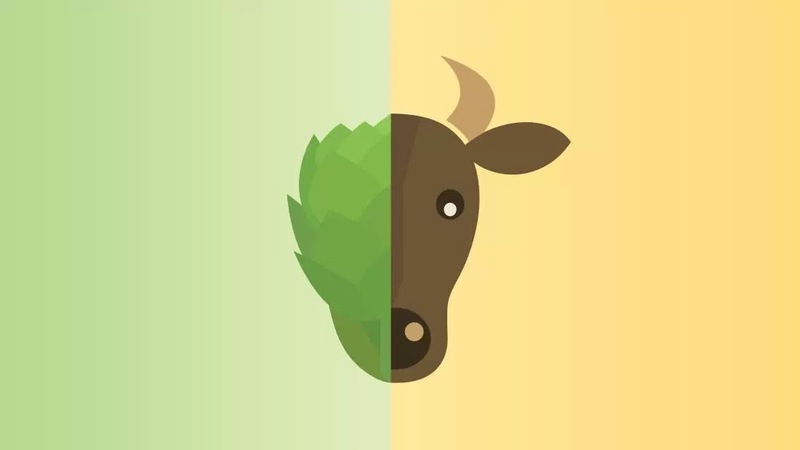 This is where you’ll find the biggest benefit in vegan diet and fitness. Yesterday I said that I’d keep my diet exactly the same for today. I lied. 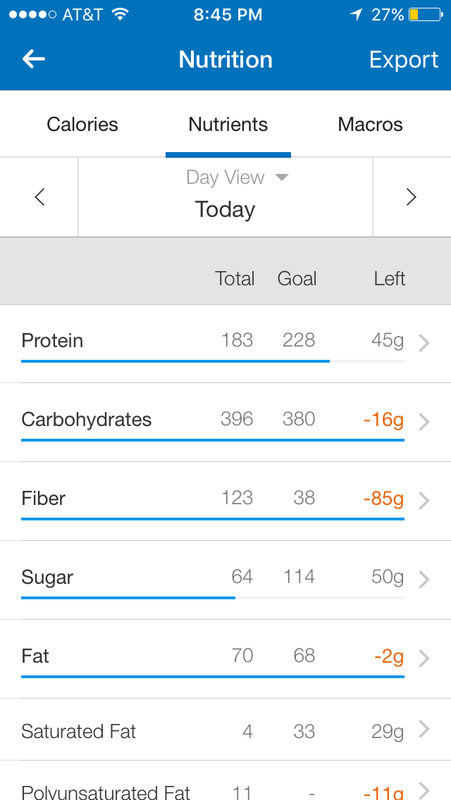 I made a few minor adjustments, and managed to nail my macros perfectly. 50% carbs, 30% protein, 20% fats. Using the Sunwarrior powder I got yesterday, I was able to increase my protein exponentially without adding carbs. Other than that, I replaced my green breakfast smoothie for a protein, peanut butter, granola concoction which ended up being almost 1000 calories but was ridiculously delicious and kept me sustained all day at work. Even with that, I’m keeping my daily caloric intake under 3000 which is necessary for me to maintain. I’m going to keep my macros, and calories at this ratio for the next week or so before gauging whether or not it’s necessary to adjust them. I haven’t posted any of my workouts yet, mainly because I wanted to focus more on the nutrition side of things before elaborating on exercise. I’ve been working out every day since beginning this, but I’m keeping my intensity at a significantly lower rate while I ‘test the waters’ with my diet. The biggest fear here being that if I over train while I’m still getting my nutrition solidified, I could do more harm than good. I’ll be posting in depth workouts very soon, but here is a basic structure of what my first week looks like while adjusting to this new lifestyle. My workout regime is very similar this week as it has been for a while, just with a lower intensity. All this means is that im trying to keep my workouts shorter, and I’m using less weight. 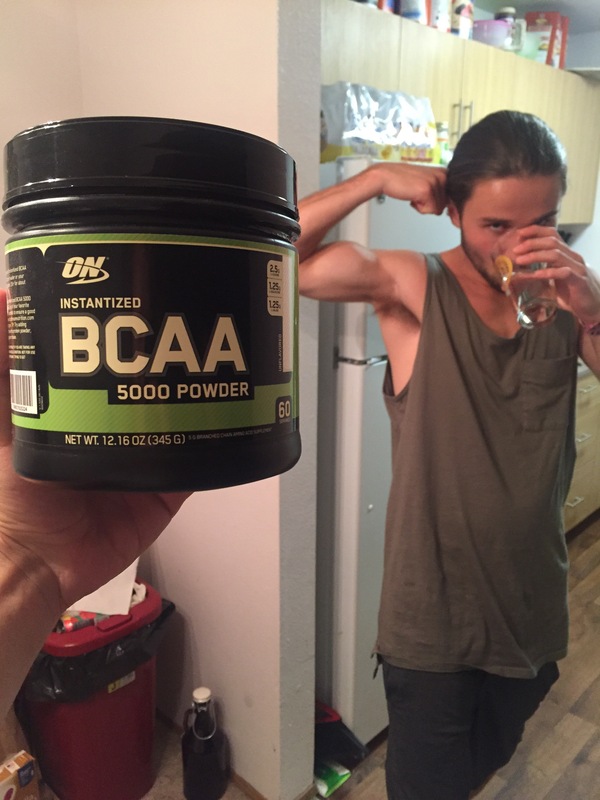 The only reason for this is that I wasn’t 100% sure I’d be meeting my desired nutrient goals for maximum recovery. I’m limiting cardio to once or twice a week for only 30 minutes, and I’m keeping my lifts to a maximum of 45 minutes. Here is a very very basic breakdown of my conditioning week. All workouts should consist of compound lifts (working out more than one muscle at a time) and performed with 80% of your maximum lifting capacity at most. Day 1: Chest, triceps, shoulders and core. 45 minutes of bench press, push ups, lateral raises, shoulder press, dips, cable pull-downs, russian twists, 60 second plank. Day 2: Back, biceps and core. 45 minutes of wide grip chin ups (chest to bar, pause at the bottom for honesty), lat pull-downs at 50% max, bent over rows, cable rows, reverse cable flyes, drop set hammer curls, drop set reverse curls, hanging leg lifts. Day 3: Legs. 20 minutes jogging. 30 minutes of deadlifts, barbel squats, goblet squats with kettle bell, leg extensions, standing calf raises. I will repeat these workouts until the end of this week where I will increase the intensity back to where it was. Keep it simple, keep it sweaty. Just like any other diet, I’m realising that the key to consistency right now with this whole vegan thing is simplicity. 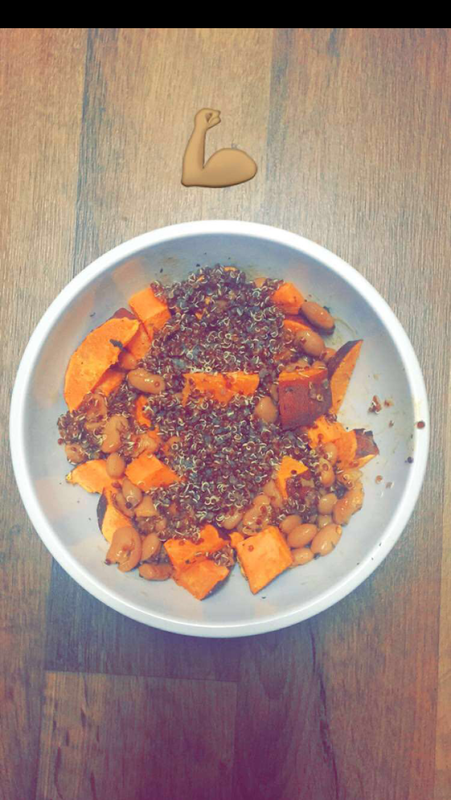 Today, I ate exactly the same amounts of the same foods, as yesterday and it worked out perfectly. Not only for my personal satisfaction, but also my nutrient goals. (See yesterday’s post for a more detailed breakdown). Obviously eating the same thing every day indefinitely is going to get old really fast, but luckily for me, I’m used to eating plain chicken breasts and broccoli for weeks on end. Consequently, eating beans, rice, greens, nuts and grains all day is actually really refreshing, delicious and most importantly, sustainable. Tomorrow I will be replacing my current protein powder (Essential Ten) with Sunwarrior’s Warrior Blend Raw Vegan Protein. Essential Ten, while tasty, was not only absurdly over-priced, but super high in carbs. Even though most of the carbs were of decent nutritional nature, they were only there to replace essential vitamins and minerals you otherwise wouldn’t be getting unless you were eating plenty of veggies and whole foods…. which, being a vegan, I AM. So now that I’ve eliminated over 20 grams of unnecessary carbs per serving from 4 meals a day, I have a whole universe of room to move around in with my macros. Tomorrow, I could easily use my new powder to bump my protein macro goal back to 40% rather than the 30% it’s at now, but honestly, I want to see how this 50, 30, 20 ratio plays out by the end of the week. It might also just be an excuse to eat more beans. Yesterday I had the pleasure of spending the day in Portland OR with some friend’s of mine. It was my first day as a Vegan, and what better city to initiate that, than the one that has some of the best vegan spots in the nation. Unfortunately for me, by the time I got back to Seattle, it was almost midnight and I still hadn’t cooked for the next day. Stacking your macronutrients and nailing your calories can be super simple when you have plenty of eggs, chicken, and dairy in your diet. For those of you that don’t know what macronurients are, they’re basically the three things your body uses for energy in the form of calories: Carbs, Fats, and Protein. So when you’re counting calories, it’s important to watch the ratios at which you’re consuming these. These percentages can be drastically different depending on your goals but it’s important to know what you’re aiming for and why. Before I committed to being a Vegan, my macros were as follows: 50% protein, 30% carbs, 20% fats at about 2500 calories. However, these numbers would change depending on my fitness goals. For example, when I’m bulking my calorie intake is around 3500-4000 a day, I increase my carbs and lower my fats. When I’m doing a hard cut, my calories sit around 2000 and I increase my protein while lowering carbs. Applying these ratios to a plant-based diet has proven a lot more difficult than I initially anticipated. My first day officially logging this experiment was yesterday, and by the end of my day, I wanted to cry when I saw my macros. I only logged 1700 calories, but at my usual ratio of 50, 30, 20, my carbs were through the roof, my fats were borderline, and my protein was almost non existent. It’s essentially what everyone told me would happen. It wasn’t great, but just like every other diet, eating protocol or gimmick I’ve tried in the past, there’s a way to master it, and I intend to do just that. First off, until I figure out all the ‘tricks of the trade’, ins and outs and vegan must haves, my macros have to change. Realistically I’m not going to get 50% protein at 2500 calories on a plant based diet without spending a lot of money on supplements. 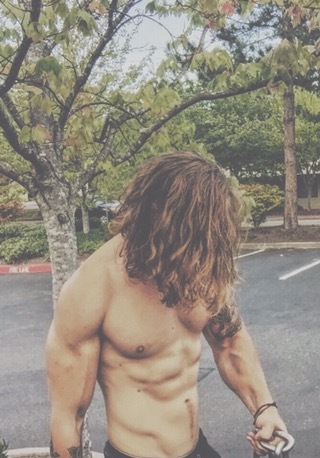 If I try achieve this ratio, I’d have to cut back on all my carbs to even things out. This would mean less food, fewer calories, and a serious deficit resulting in a loss of muscle. That’s called counterproductivity and I’m not about it. 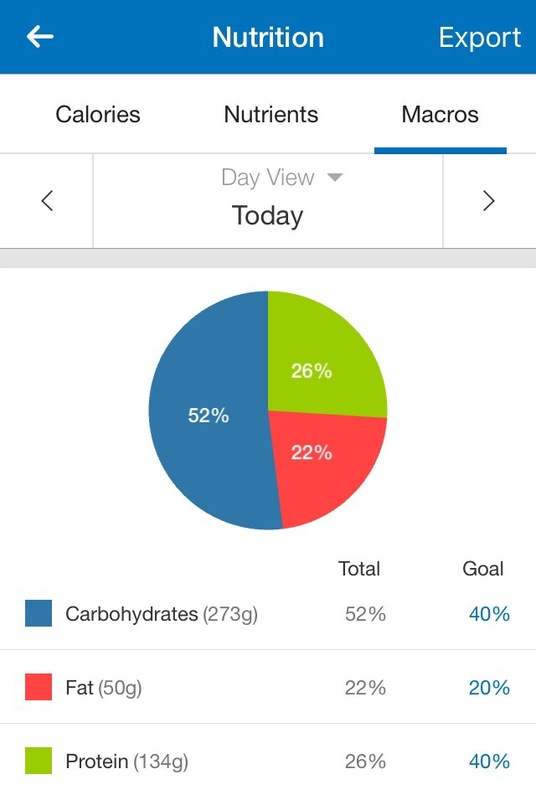 Here’s how my macros ended up today with next to no time to plan or prep last night. This was a good test to see how I would perform being thrown into the deep end. As you can see here, this is not ideal. But like I mentioned earlier, I will be using this as a foundation and slowly tweaking it every day by adding certain foods or taking out certain foods. If I adjust my macros to a ratio of 50% carbs, 30% protein and 20% fats at 2900 calories, I can realistically sustain myself both physically and financially. This is where I will start. Once I perfect this formula for current weight maintenance, I will begin experimenting with cutting and bulking. 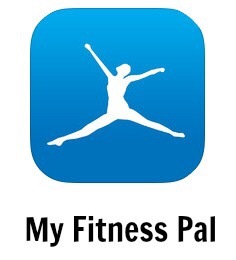 To get started tracking your nutrition and calories, go download My Fitness Pal from the App Store. Please don’t hesitate to comment or message me with any questions.